If you live in Southern Ontario or anywhere in Canada really chances are you’ve heard the term GTA, or Greater Toronto Area. But what exactly is GTA and have you ever been there without even knowing it? Well, possibly. 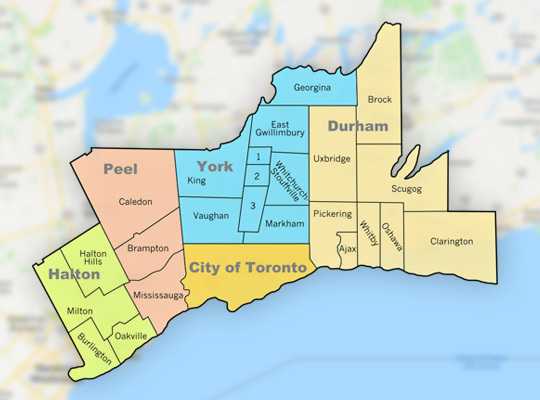 GTA is Canada’s most populated metropolitan area consisting of Toronto and its four regional municipalities: Durham, York, Peel, and Halton. 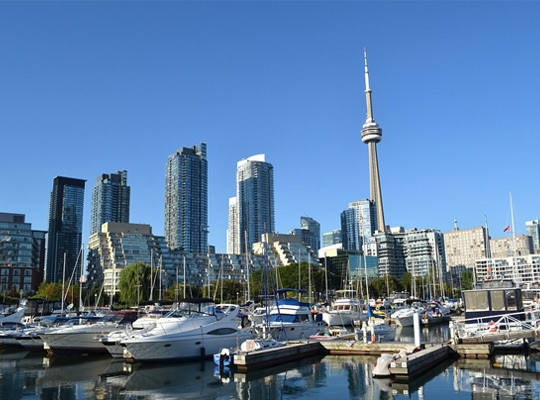 With a fantastic proximity to the biggest airports, GTA is currently considered Canada’s melting pot of cultures and the most exciting urban center with museums, annual festivals, theatres and galleries all of which are on par with the world’s most recognized cultural events. Exploring the GTA, you’ll eat at a number of A-class restaurants serving the most delicious cuisine from all around the world, enjoy a range of eclectic shops, and see culturally diverse neighborhoods and bound to take your breath away. Is GTA Reachable by Car? It absolutely is. With so many things to see and do in GTA, switching between its municipalities is best done in your own car or a limo service near your location. If you are going on a day trip or an extended sightseeing adventure, try booking a black car service near me to take you places. Trained limo chauffeurs usually know the best GTA routes to get you from point A to point B, so exploring GTA’s cultural corners, its wonderful nature, the Lake Ontario shoreline and majestic Niagara Falls will be an unforgettable adventure. The best part? Everything in GTA is an all-year-round thrill. What Cities and Towns are Included in the GTA? Durham Region boasts several award-winning wineries and over 350 kilometers of recreational trails, a number of pick-your-own farms, farmers’ markets, and agricultural fairs. The top sight to see: The Great Lakes Waterfront Trail and Oak Ridges Moraine. Exploring North York, you’ll get to enjoy the gorgeous beaches of Lake Simcoe and its 50-kilometer Trail for walking, several conservation areas and over 70 golf courses. When you step out of your black car rental and decide to explore the area on foot, go to kettle lakes, hike to the Oak Ridges Moraine trail and enjoy York’s forests and wetlands. If you are coming in the summer, ask your VIP limo 4you driver to take you to any of the super popular summer festivals (there are over 30!). Mississauga boasts on over 480 parks and woodlands: explore Peel’s picturesque Caledon and Halton Region, and make sure you visit a UNESCO Biosphere Reserve. Halton is located 45 minutes from Niagara and is easy to reach owing to the well-maintained road, great public transit and fantastic Oakville Limo Service in the area. There’s also a UNESCO World’s Biosphere Reserve for you to enjoy. GTA is a fantastic place to visit, live and work at – stop by to explore its beauties a bit and you’ll know what we’re talking about.